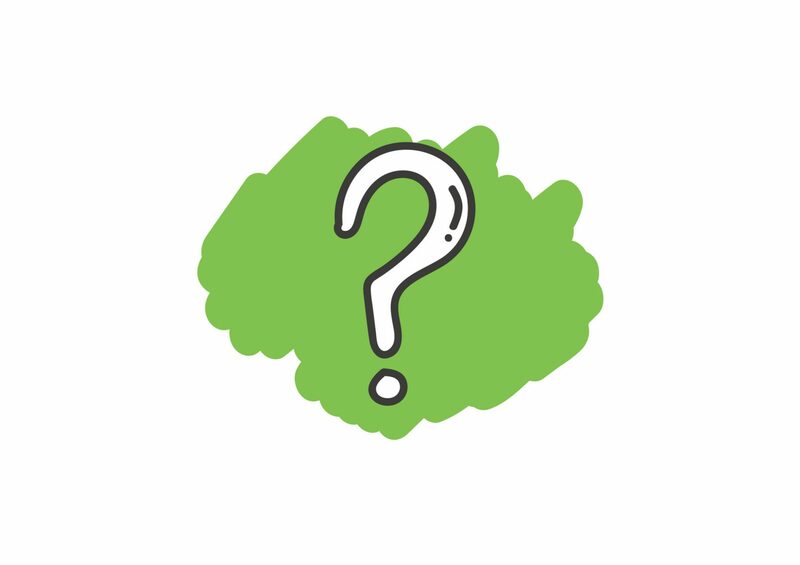 News > Blog > What is CCT? Colour Corrected Temperature, or CCT is a term used to describe the appearance of white light, specifically how ‘warm’ or ‘cool’ it looks. Warm refers to more yellow/orange light, while cool tends to be closer to pure white, or even has a blue tinge. Kelvins is the unit by which CCT is measured. A light source measuring 2700k to 3000k would be considered warm in appearance, whereas 4000k+ would be considered cool. 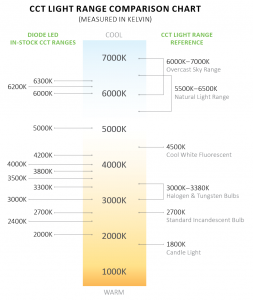 As LED lighting comes to dominate the market, the quality and stability of CCT is becoming and increasingly pertinent factor in deciding between luminaires. In cheaper, or less-quality LED luminaires, high light levels are often achieved at the cost of colour quality, meaning that on paper light levels may look good, but the effect in reality is poor. Light sources of a certain CCT might be better suited to specific purposes, like gallery or museum lighting, or might be desired to give a certain aesthetic effect. Traditionally the UK has used slightly warmer lighting than the rest of Europe, partially because warmer lighting gives the effect of physical warmth.